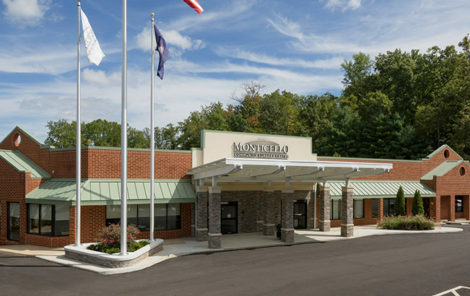 At Monticello Community Surgery Center in central Virginia, you’ll find world-class service in your own backyard. 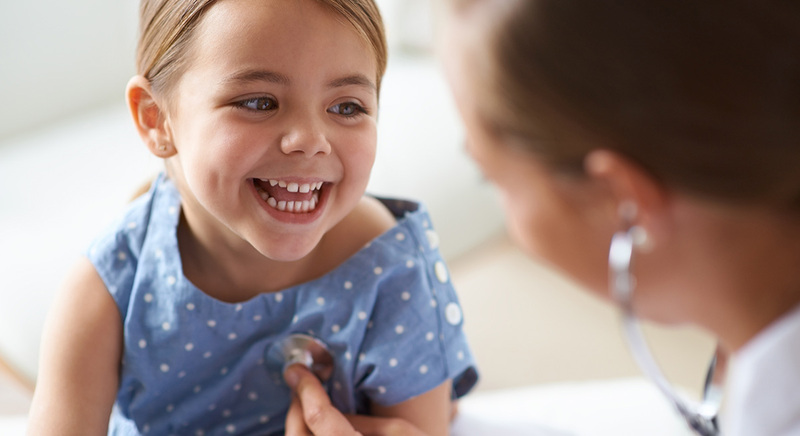 Our highly skilled physicians and nurses blend warm bedside manner with proven expertise. All in one intimate, state-of-the-art outpatient center where everyone knows your name. Patients travel from around the world to experience the MCSC difference. If you live in Charlottesville, superlative care is right around the corner. Get the care you need without extra headaches—or bankruptcy with our transparent surgery pricing. The surgery prices listed on our website are precisely what you pay. No complex paperwork, hidden fees, or negotiations required. 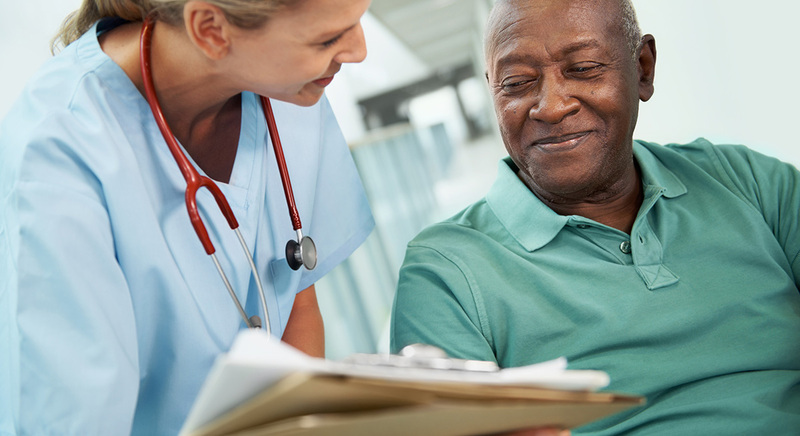 Our physician-owned model enables transparent pricing at a facility that routinely exceeds national standards of excellence. This cutting-edge model allows us to provide exceptional low-cost experiences for every patient—whether they have insurance or not. See the future of healthcare in action. 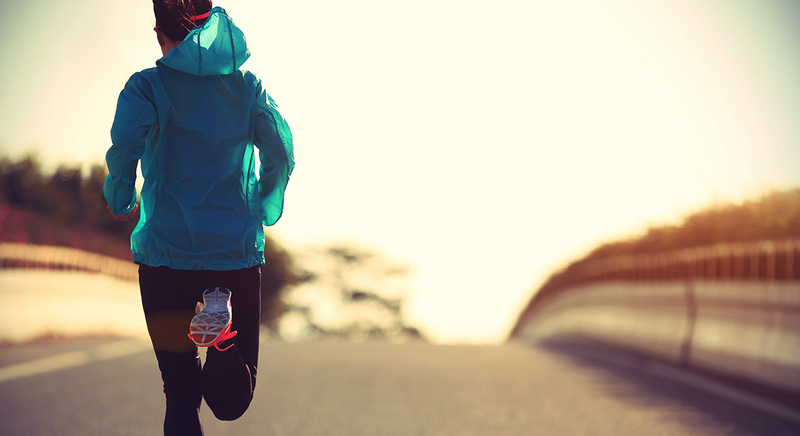 John Smith needed an ACL repair, and here is his story of his journey to recovery. He did his research and was shocked by the high prices of surgery at hospitals and other nearby facilities. Then he found Monticello Surgery Center in Charlottesville. Even though he was from Washington, he traveled all the way to Virginia because of our revolutionary transparent pricing model, quality care, and community setting. We had him back up and running and back home in no time. Whether you are near or far, read about our difference. Our award-winning, physician-owned Ambulatory Surgery Center, with transparent surgery pricing is located in a modern, AAAHC Accredited facility just 15 minutes from downtown Charlottesville, Virginia. We know we can’t take away all the anxiety associated with your surgery. But we can give comfort at a stressful time—plus the comfort of thoughtful specialists, skilled anesthesiologists, and an intimate community setting. 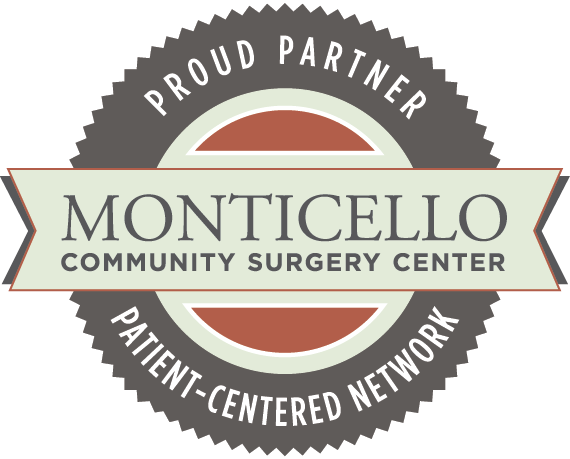 With four operating rooms, one procedure room, and a caring and passionate staff, Monticello Community Surgery Center exists to care for patients like you. Here, you’ll meet the same experienced surgeons who practice at area hospitals. But they come here to revolutionize healthcare from the inside out. In our annual 2016 survey, 100% of our patients would come back to Monticello Community Surgery Center in Central Virginia. 100% would recommend the center to a friend. In 2014 and 2015 we had zero reportable surgical infections. National averages range from less than 1% to as high as 8.8%. MCSC has held the national AAAHC accreditation for Ambulatory Surgery Centers since its inception. 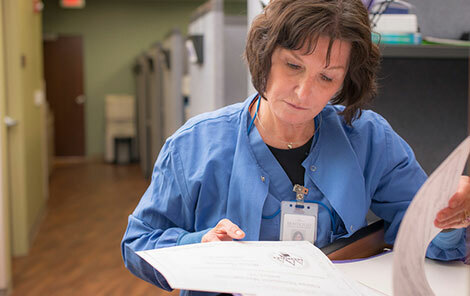 This Accreditation recognizes our continued high performance and commitment to the most rigorous safety and quality standards in the U.S.
Our patients are considerably more likely to receive modern alternatives to heavy general anesthetics, such as regional anesthesia. Depending on the procedure type, patients at MCSC sleep comfortably during the procedure but wake up more refreshed and alert. This results in lower-than-average rates of post-operative nausea and quick, comfortable discharges. as measured by the National Safety Indicators for Ambulatory Surgery Centers. We’re active proponents of health care reform, which is why we’ve created this community center and our Patient-Centered network seal. Learn more about our network and about our current partners. Choose Procedure or Surgery Learn More Not finding what you need? Here is a complete list.